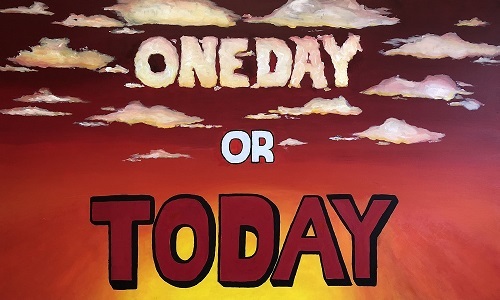 “One Day or Today” is this year’s student theme. 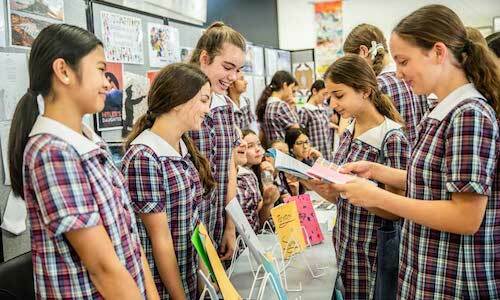 At this week’s school assembly, our 2019 student leaders launched their 2019 College theme with a presentation and display of the artwork. 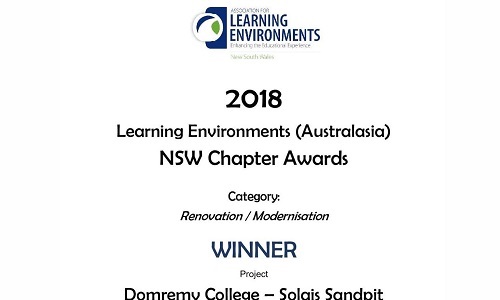 Domremy College is pleased to announce that, together with Hayball Architecture, it was awarded Winner of the Renovation/Modernisation Category in the NSW Association for Learning Environments (Australasia) 2018 NSW Chapter Awards. 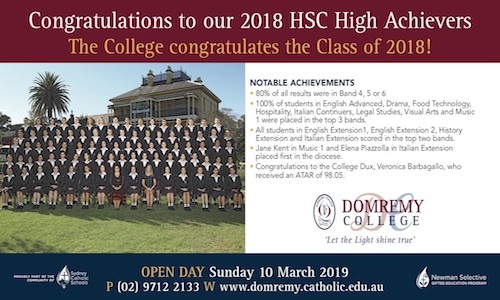 Domremy College congratulates the Class of 2018 on their wonderful academic results in the 2018 Higher School Certificate. 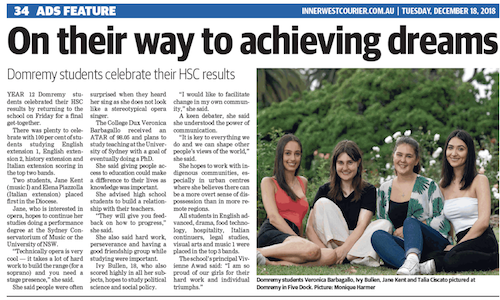 "There was plenty to celebrate with 100 per cent of students studying English extension 1, English extension 2, history extension and Italian extension scoring in the top two bands." 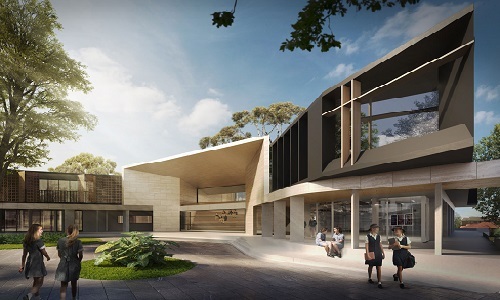 “The overarching aim of the program is to provide each young person with the opportunity to fulfil their potential and to utilise the wonderful gifts that God has given them,” said Dr Dan White, Executive Director of Sydney Catholic Schools, who initiated the Newman program. 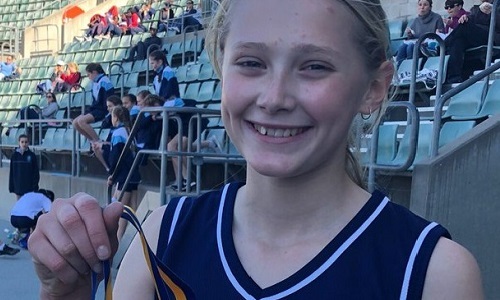 Domremy's sportswomen have enjoyed many successes in a range of sports this year. 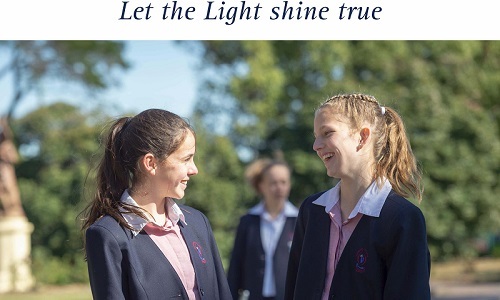 Domremy College is now taking Applications for Year 7 2020 and 2021. An Application to Enrol and all information can be found on our Enrol Now page. 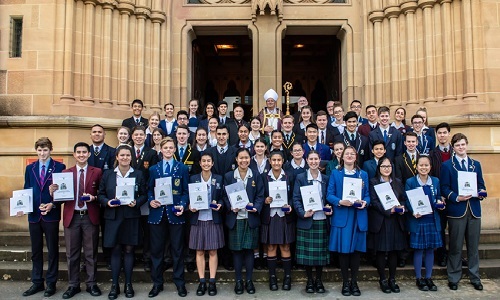 We congratulate Jane, Yr 12, deserving recipient of this year's Archbishop of Sydney Award for Student Excellence. Jane received her award at a ceremony at St Mary's Cathedral on Friday 7 September, recognising her commitment to social justice & the faith life of her school, parish, & community. 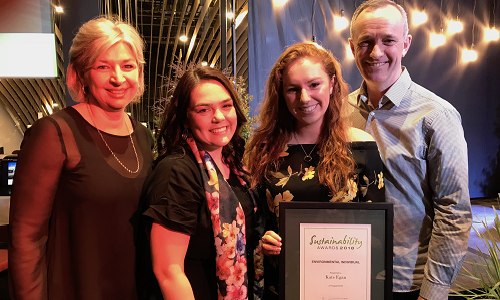 It is with great pride that we congratulate Kate on receiving the City of Canada Bay Environmental Individual of the Year Award 2018.